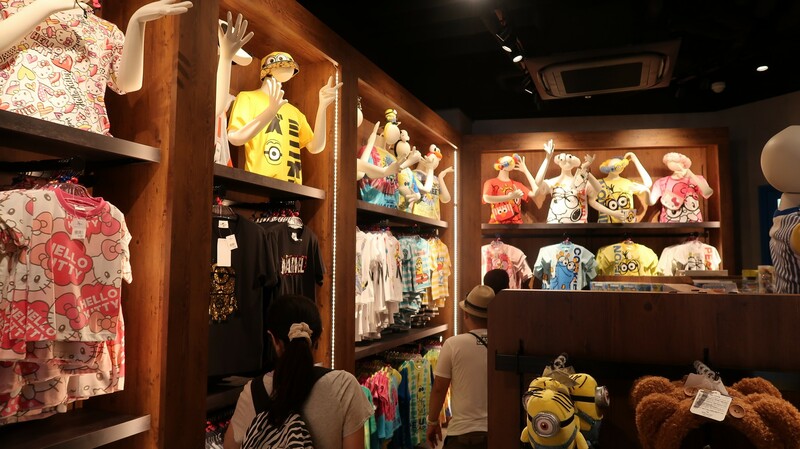 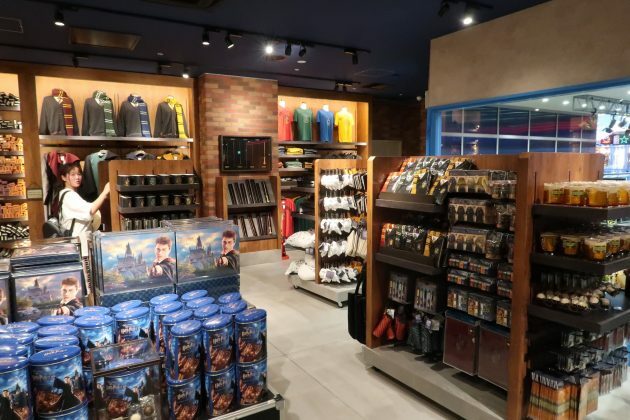 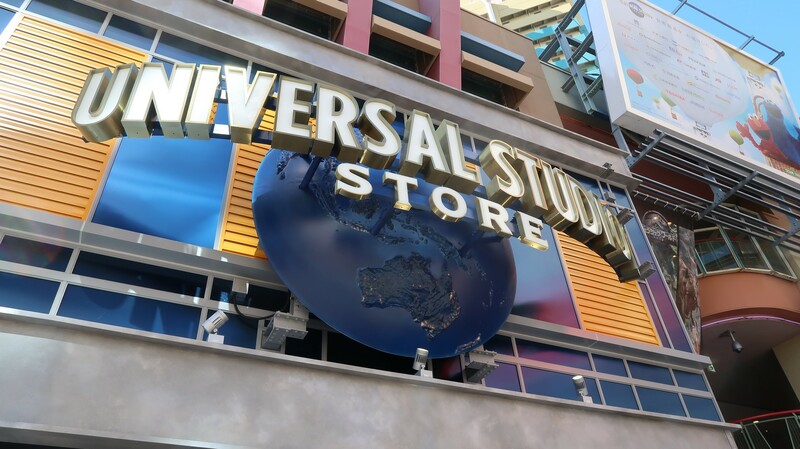 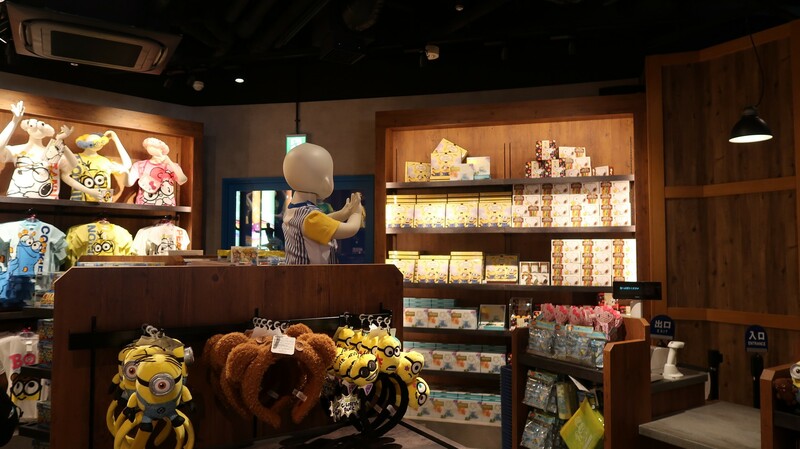 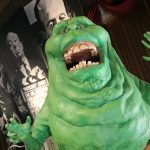 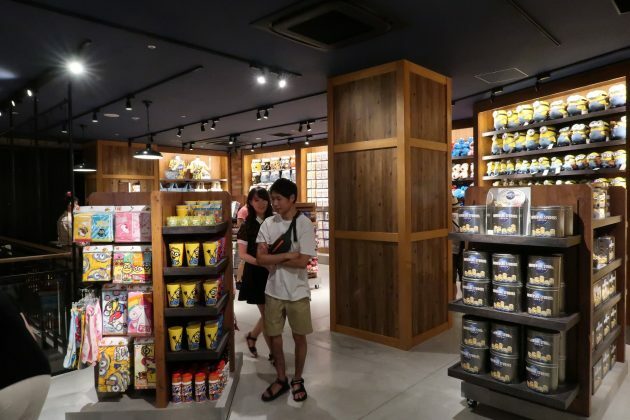 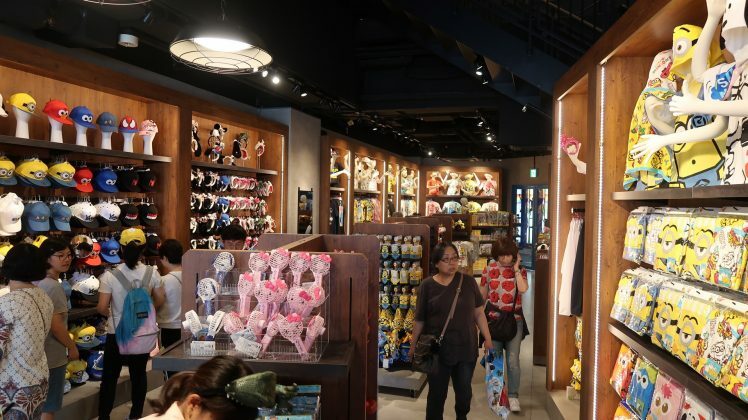 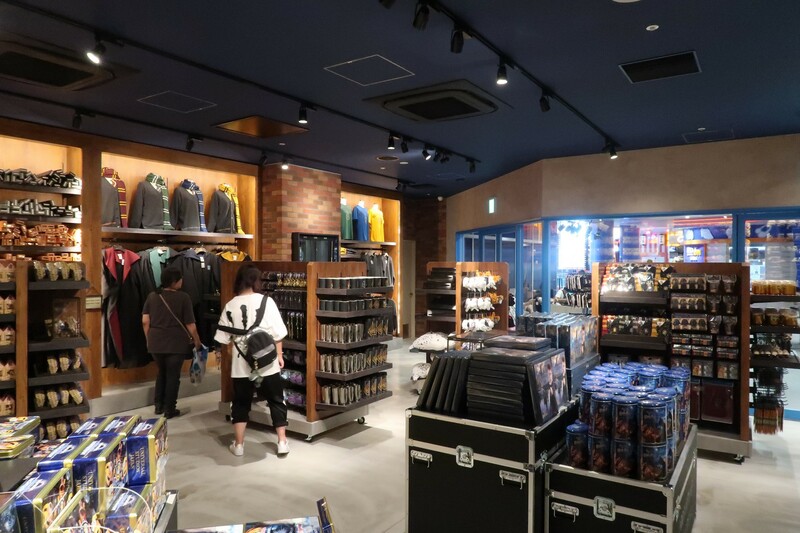 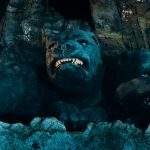 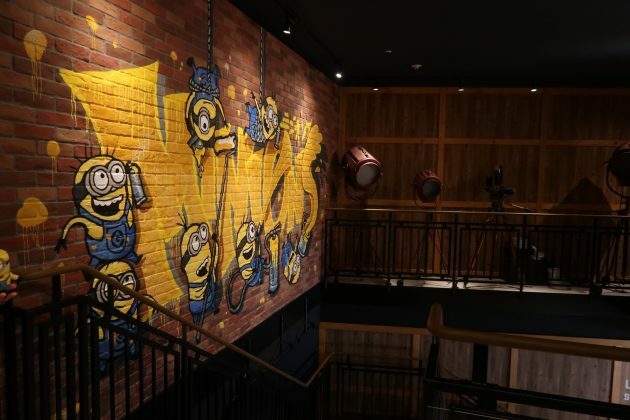 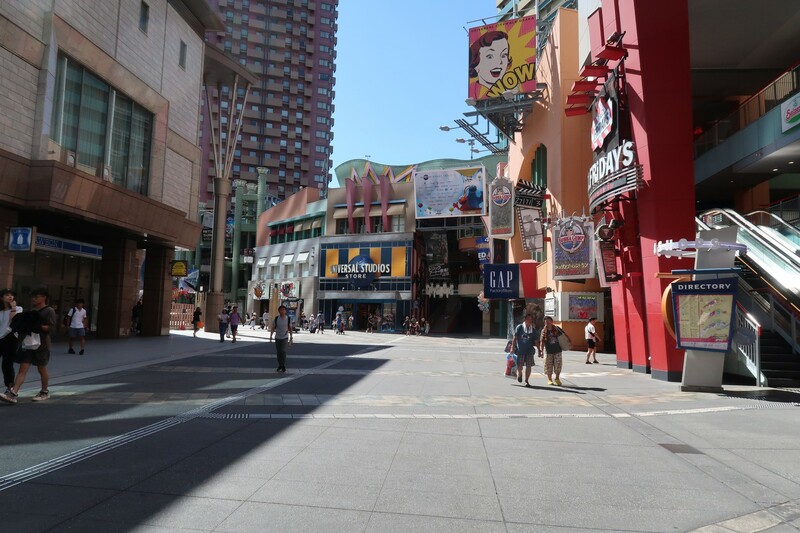 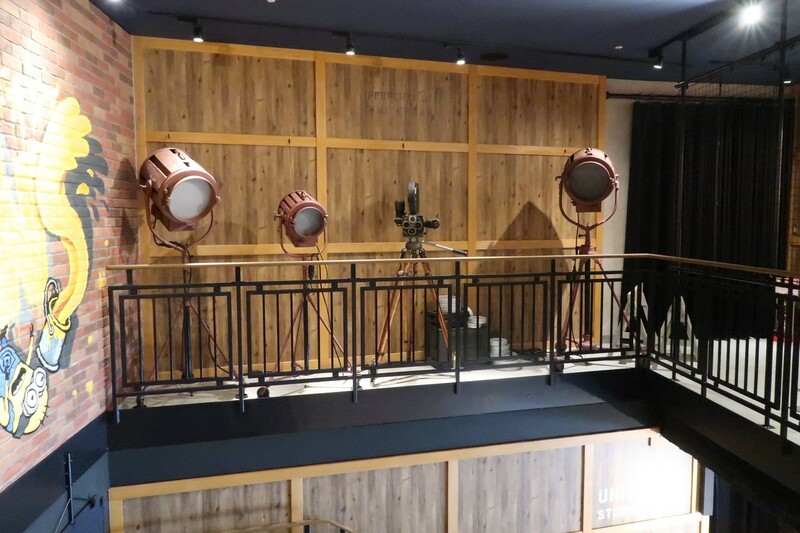 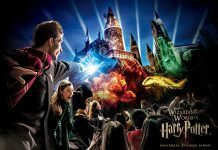 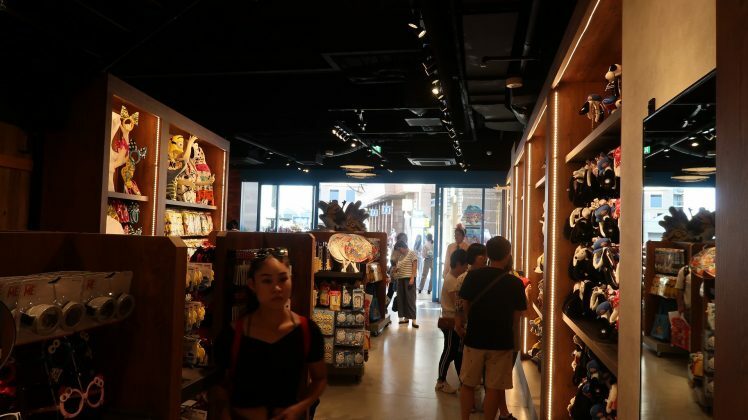 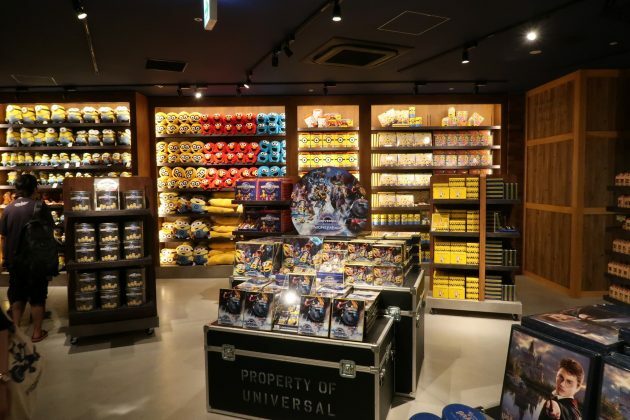 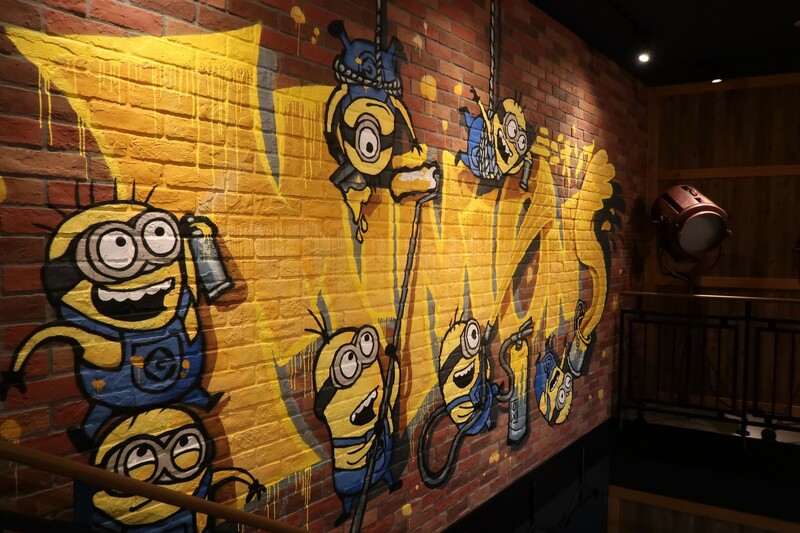 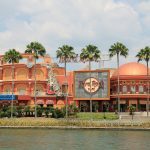 The official Universal Studios Store is now open at Universal’s CityWalk Osaka. 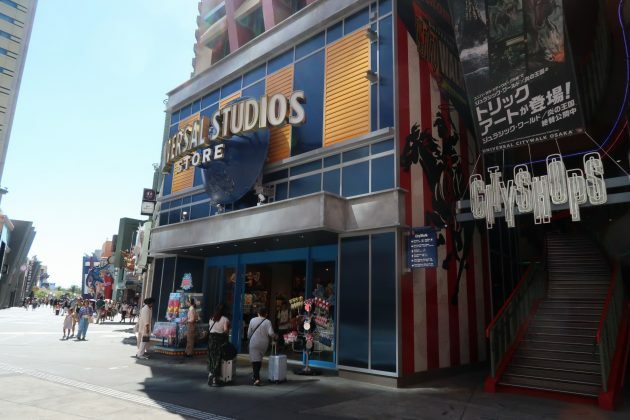 This store has 2 floors and sells merchandise from all the major properties featured inside the park, including Sesame Street, Despicable Me, Snoopy, Hello Kitty, and Harry Potter. 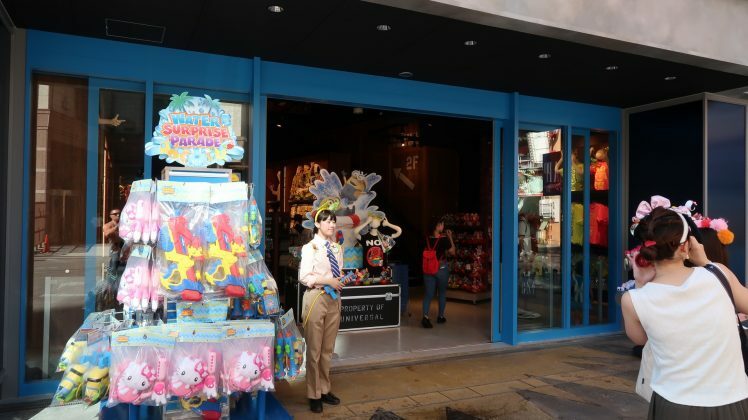 The store also sells merchandise for Universal’s new parade, Universal Spectacle Night Parade.